← Three Creeks Crawl And The BOD Summer Party Coming Up This Weekend! 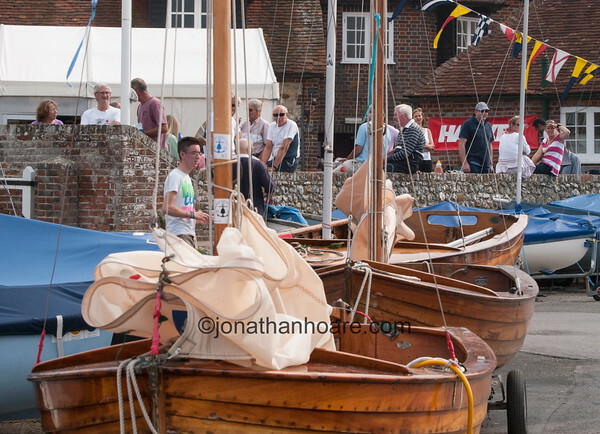 Bosham Classic Boat Revival Calling! Once again the BOD Fleet has been invited to attend the Bosham Classic Boat Revival which this year takes place on the weekend of 5 and 6 September. Grethe and Storm Petrel have already confirmed they will be attending and if anyone else would like to join them and needs help to organise their trip down Fi is on hand to assist with anything from housing to road trailing – just email her on fiona.brown@fionabrown.com. 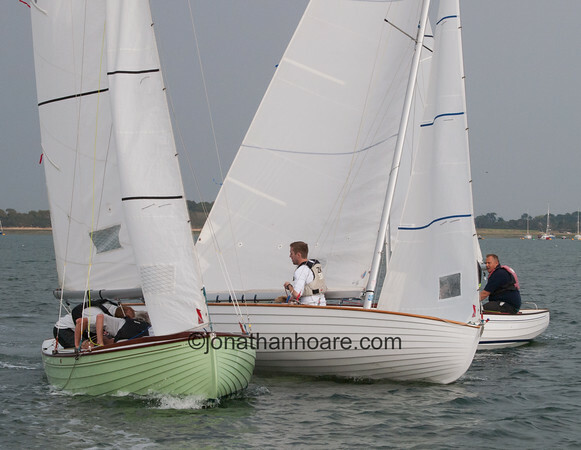 Those who attended last year will confirm that it is a great fun weekend of racing in Chichester Harbour where conditions are remarkably similar to river racing here. There are parties each evening and fun for friends and family who choose to travel with you. It is also a fantastic shop window for the BOD Fleet so we hope that as many boats as possible with join Grethe and Storm Petrel for another awfully big adventure. Chichester Harbour is a fantastic area for non-sailing visitors with great beaches, wonderful walking, brilliant bike rides, perfect pubs and stunning scenery. 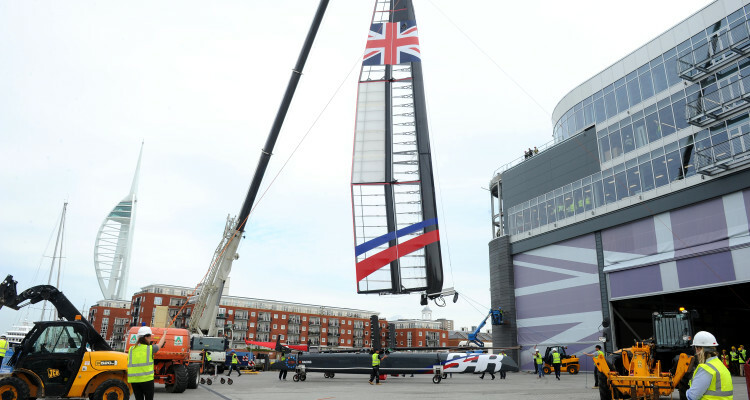 Within a short car drive there is Portsmouth with its historic dockyard, Spinnaker Tower, the Ben Ainslie Racing America’s Cup Base and great shopping; the beautiful city of Chichester with its famous Festival Theatre and glorious Georgian buildings, and all the delights of the South Downs.